When providing creditors with a Notice of Administration, Proof of Service must be filed. Certain important details about each creditor must be included. At the start of a trust administration, trustees must give beneficiaries a Notice of Trust Administration. There are many advances to carrying out this step. If I am the personal representative of my loved one’s estate and do not know the location of an heir for sending notice, what do I do? 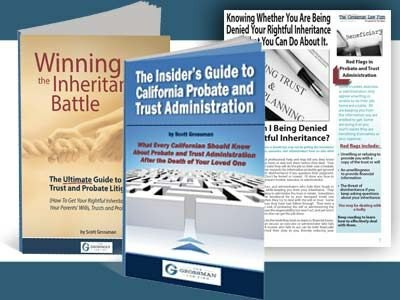 Under the California probate laws, the executor, administrator, or personal representative of an estate must send notice to the heirs of a decedent at the beginning of the probate process. This notice must include the date, time, and location of the hearing for appointment and allowance of the will. I am the trustee of a California trust, and I am instructed to make discretionary distributions. What should I do? Often times, a trust will leave property to an individual or a group of individuals, but it will instruct the trustee to decide when the distributions should be made and how much they should be for. 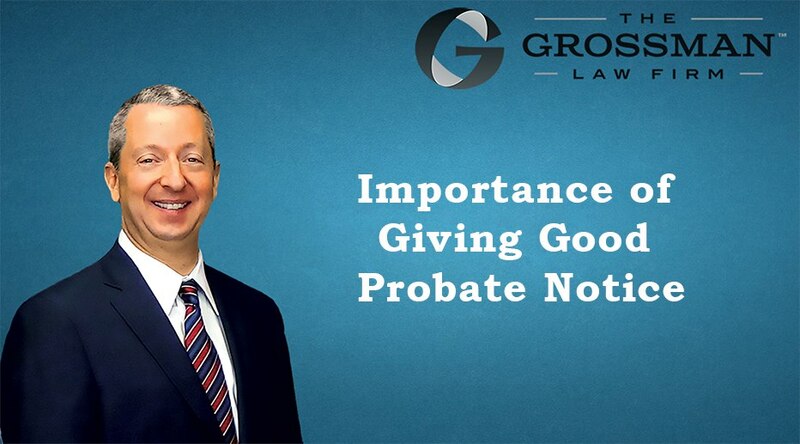 Why is Giving Good Probate Notice So Important? 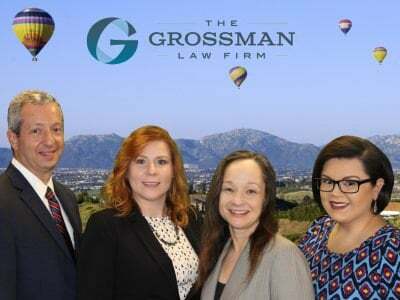 Giving notice is required in every probate that you do and it’s important that if you have an accurate address for a person, that you use it. As the successor trustee, you must provide a notice to the beneficiaries and heirs at law of your deceased friend. Each of these individuals are entitled to receive a copy of the notice of trust administration. Who Do I Tell I’m Doing Probate? Who do I tell I’m doing probate is a question we hear all the time. 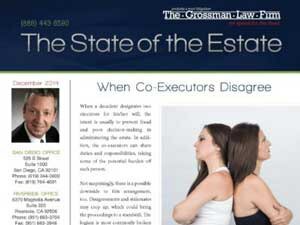 If you are facing being an executor in a probate proceeding it is important to do this correctly. 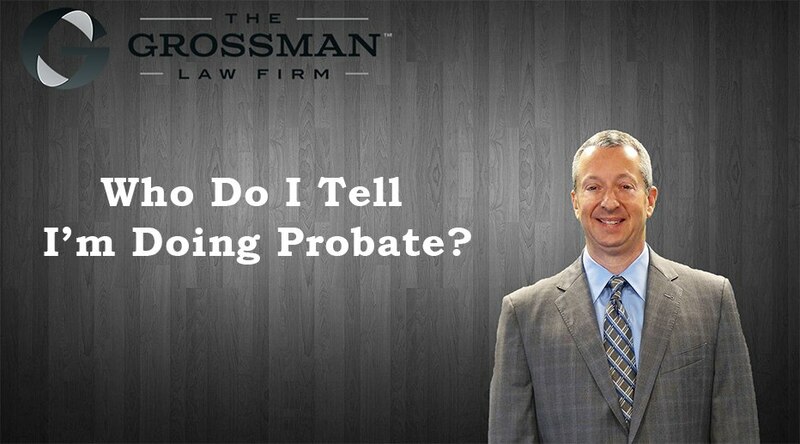 This video explains the basics of who gets notice in probate.